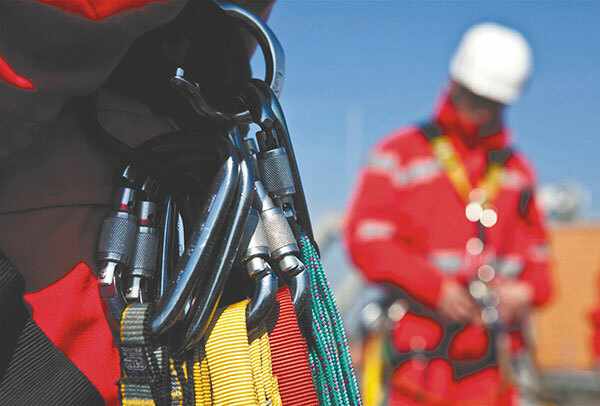 Confined Space (Low Risk) – Access Training Courses? The Confined Space (Low Risk) – Access Training course is designed for those operatives required to access low risk confined spaces. The course covers current legislation, safe working practices and safety requirements for spaces up to 3m deep, accessible by a fixed access ladder. There must be no expectation of encountering a real risk within the specific space.